Trixell is a joint-venture company committed to the development and production of X-ray flat panel digital detectors covering a wide range of medical applications in radiology. Its three parent companies, Thales Electron Devices 51%, Philips Healthcare 24.5% and Siemens Healthcare 24.5% bring their complementary skills to Trixell. Thales Electron Devices is the world’s leading maker of X-ray image intensifiers and radiological imaging solutions, providing comprehensive expertise in detection technology. Philips Healthcare and Siemens Healthcare are world leaders in medical diagnostic and interventional systems, complete solutions and services. 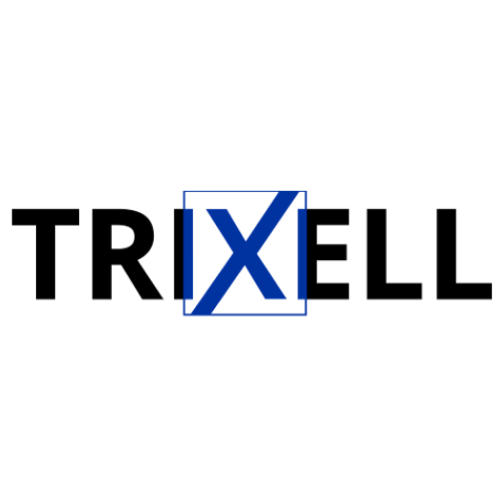 As the #1 worldwide supplier of large-format digital detectors for general radiography, fluoroscopy and cardiovascular, Trixell is a well-recognized member of the high-tech medical imaging industry. Trixell’s technology is the market standard, guaranteeing the best image quality with unrivalled dose reduction for the patient.